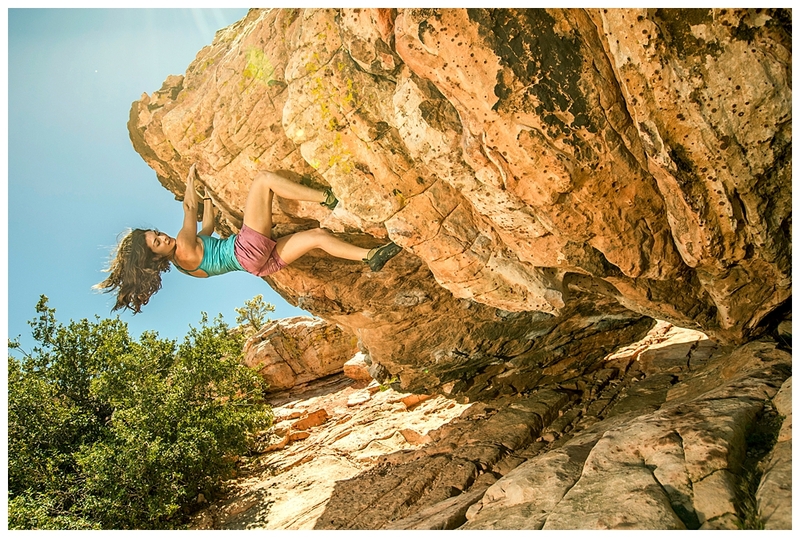 Apply and join the largest network of rock climbing women worldwide, empowering and motivating each other every single day. Post at least 1 story every month on RCW’s Instagram about what you are up to and where you are climbing. 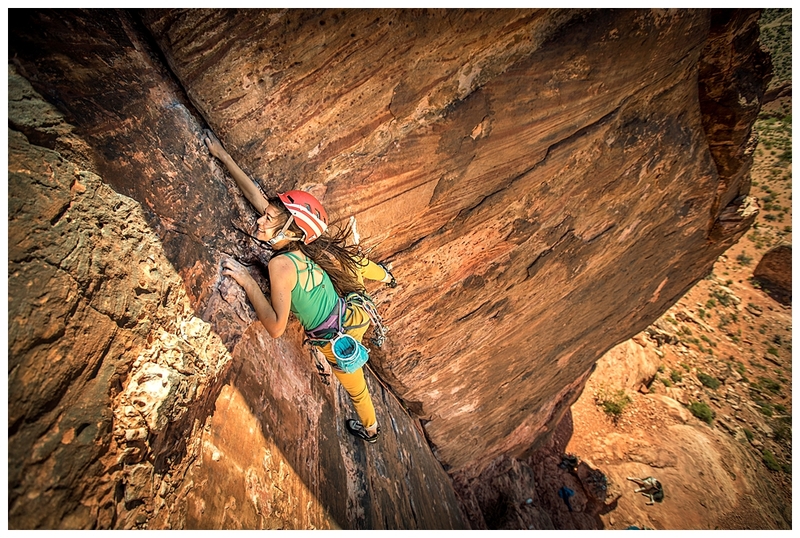 Or a post about empowering those in the rock climbing women community! We’re always looking for awesome women from across the world to represent us and our mission. If you believe in growing a healthy, positive community of women climbers, apply for our ambassador program! Friendship: Meet like-minded climber gals! Community: Join our Facebook group online to find support and climbing partners.